was founded on a simple idea: Everyone deserves a smile. consumers for healthcare procedures and services. and hearing health to veterinary care for their pets. More than 24 million accounts opened since inception. to help pay for care. A new cardholder is approved, on average, every 14 seconds. 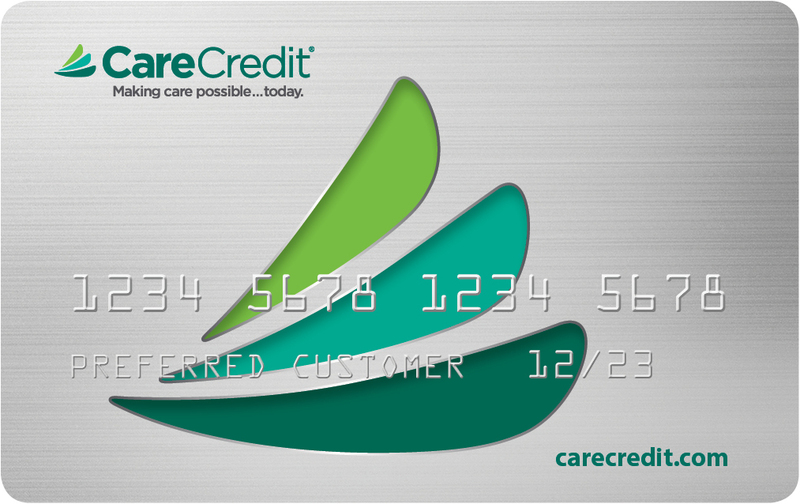 carecredit.com every month via desktop and mobile. veterinary practices in the nation accept CareCredit. through March 31, 2017 by visiting carecredit.com/mybest30. Official Rules for the sweepstakes can be found at carecredit.com/mybest30/rules.